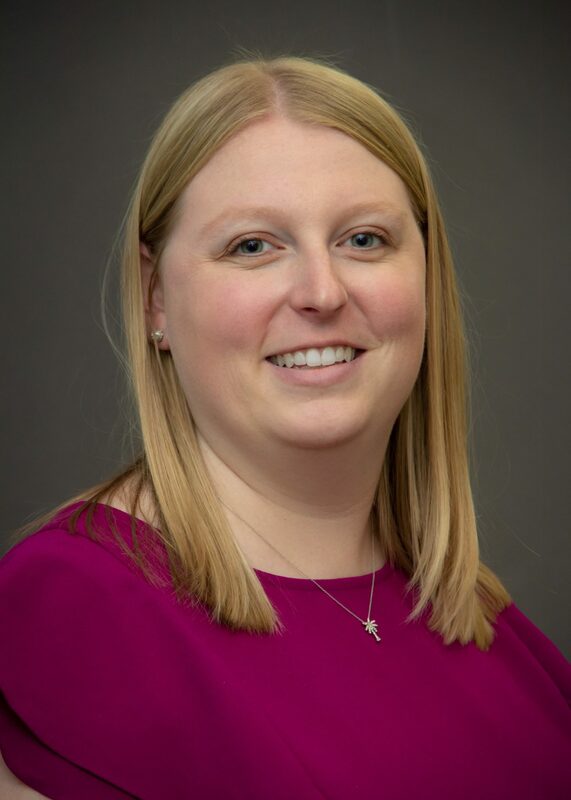 Dr. Kelsey graduated with her bachelor of science degrees from Rockhurst University in Kansas City, Missouri where she majored in biochemistry and physics of medicine. She received her Doctorate of Optometry from Nova Southeastern University in Fort Lauderdale, Florida in 2018, where she was a member of College of Optometrists in Vision Development and Fellowship of Christian Optometrists. She grew up seeing double her whole life but never had a diagnosis until entering optometry school. This drove her to pursue a career in optometry and binocular vision to make every patient experience with their vision easier and more tolerable. In her free time, Dr. Kelsey likes to spend time with her dogs and family, traveling, watching sports and crafting.